Sometimes it seems that landscape boulders are overlooked or just a plain-ol’ dismissed material by homeowners. Is it because they don’t look modern enough? Will they look out of place? Maybe homeowners think that large and heavy has to equal expensive? Whatever the reason may be, landscape boulders are actually a natural, price effective aesthetic solution to a number of residential landscape problems! Now, don’t get me wrong…if a homeowner purchases a few boulders and randomly places them around their property, there is a chance that it won’t look so hot. Just like any outdoor feature, there needs to be a plan in place to have everything look proper and beautiful. Boulders come in different colors. Boulders come in different sizes. Boulders come in different shapes! Where should you start? Start by having a conversation with your landscape designer, you will thank yourself in the end. Boulders can be used in many different ways in your landscape; they are so much more than just jumbo rocks! Have a sloped backyard that needs attention? Boulders to the rescue! Large boulders can be moved into place, creating different levels, or terraces to the property. Boulder retaining walls are very effective in holding back the earth, giving your landscape a planned yet natural feel. To install a boulder retaining wall, the soil is cut back and leveled and the boulders are set into place. The batter of the wall (the slight inward slope) and the sheer weight of the boulders will keep everything in place. It is important to leave the installation to professionals, not just for safety but for knowledge and experience as well. For example, it is important to install proper drainage to ensure that the wall will not fail because of backup or erosion in the future. Do it once, do it right! It is hard to beat the immediate impact of a boulder water feature. 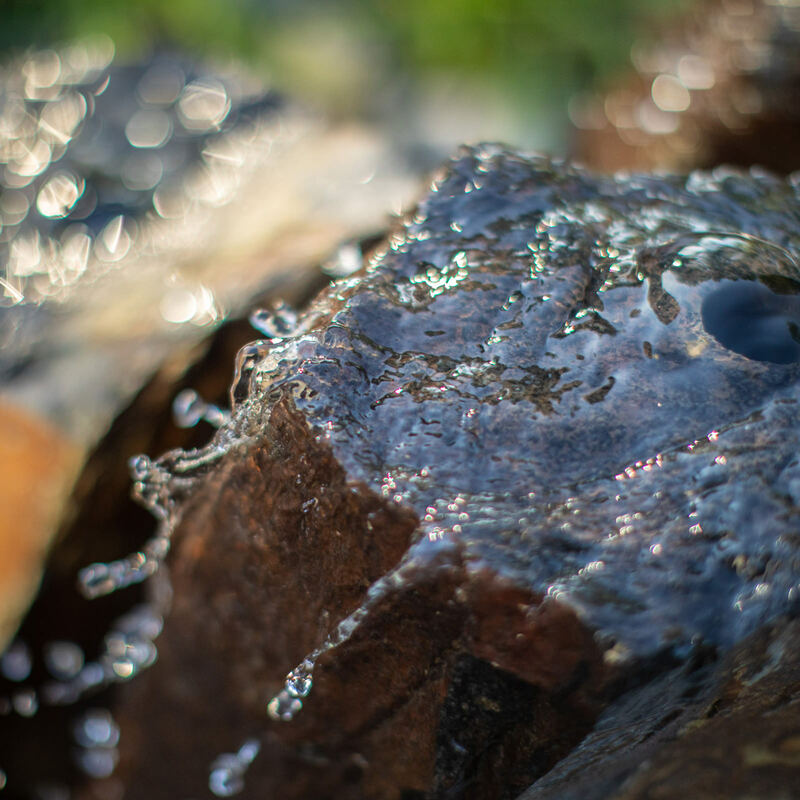 Whether incorporating boulders into a soothing, tranquil backyard pond or into a beautiful rushing waterfall, the sights and sounds are purely organic and natural. Want to be a little bolder and a little more playful? Talk to your landscape designer about your options to install a boulder waterfall into your in-ground swimming pool! Swimming pool boulder waterfalls are the perfect complement to free-form and standard shape pools alike. These features beg to be admired, and most likely climbed upon. When professionally installed, these boulder water features, no matter how serene or intense, will add that little something extra to your backyard. Have an outdoor fire pit or fireplace where everyone loves to hang out after a day of swimming or bundled up on those chilly autumn nights? Have you ever found that there were more bodies than available seats? Boulders around these fire features keep the naturalistic theme intact, but also double as extra seating. Landscape accent by day, practical outdoor living feature by night! Boulder seating can also be integrated into your garden as well. Flat-top boulders can be fashioned into seats and incorporated into gathering places like courtyards, or even nestled into perimeter retaining walls. Background, skill and a professional approach are key when installing boulder seating to functional structures. Making sure that the flat boulder top seating is built properly to withstand constant weight is key for full and proper safety. Just because boulders are based in practicality, doesn’t mean that they can’t be used as straight ornamentation! Boulders stand the test of time, so using them as art in your landscape makes a lot of sense. Have an area in your landscape or garden that is missing something? Ask your landscape professional to suggest a few options to create a boulder transition or focal point, to break up any monotony. Having your landscape professional create an artistic piece for your landscape as a focal point will set your property apart from the rest! Go ahead and show off your new work of art by highlighting it with landscape lighting during the evening hours! You might not be able to see your neighbor’s envy through the dark of night, but you will know it’s there. Every boulder has its own unique character and can be used in so many different ways. Don’t mismiss the idea of using natural materials in your landscape, because timeless never goes out of style! 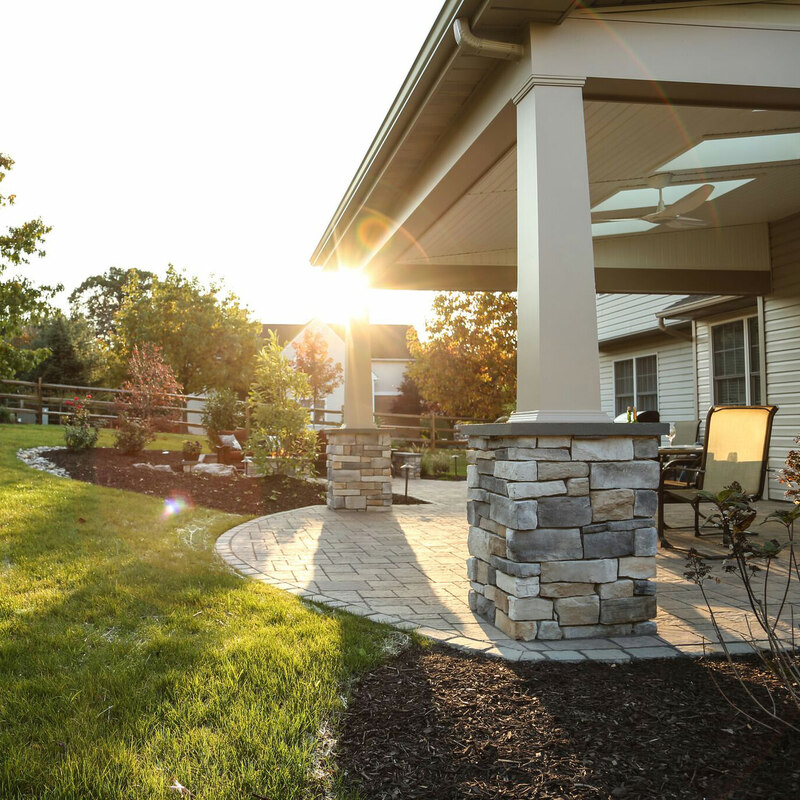 In our hectic lifestyles, it is hard to dedicate the proper amount of time to envision all that would go into making your outdoor living spaces better for your family, or how to even get started with a plan. MasterPLAN Landscape Design can help! Specializing in backyard transformations custom tailored to each family’s individual wants and needs, we can help guide you in the right direction! 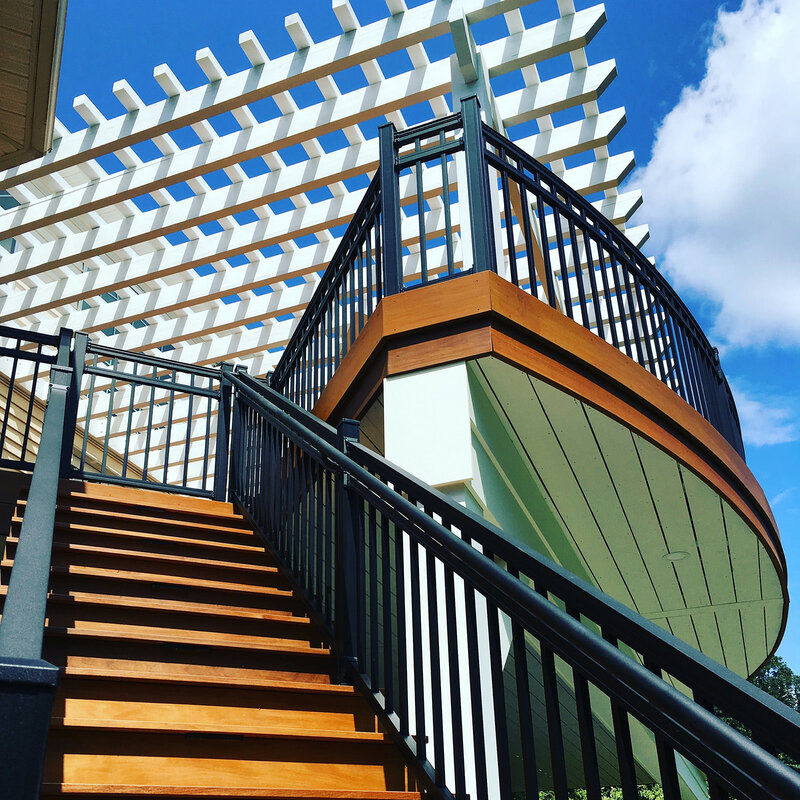 We understand that beauty and function should go hand-in-hand when it comes to each unique outdoor living space. To open a conversation about the full potential for your outdoor living space, reach out to MasterPLAN. When you are ready to chat, we are ready to listen!